USD pullback amid higher Treasury yields caps EUR/USD’s upside. US ADP jobs set to rise, ISM services PMI expected to drop. FOMC minutes to highlight concerns over the US-Sino trade row, inflation? The EUR/USD pair failed several attempts to resist above the 1.17 handle, as the US dollar sell-off stalled versus its main competitors. However, the spot still holds the upside, now consolidating near 1.1685 region ahead of the US ADP jobs release. 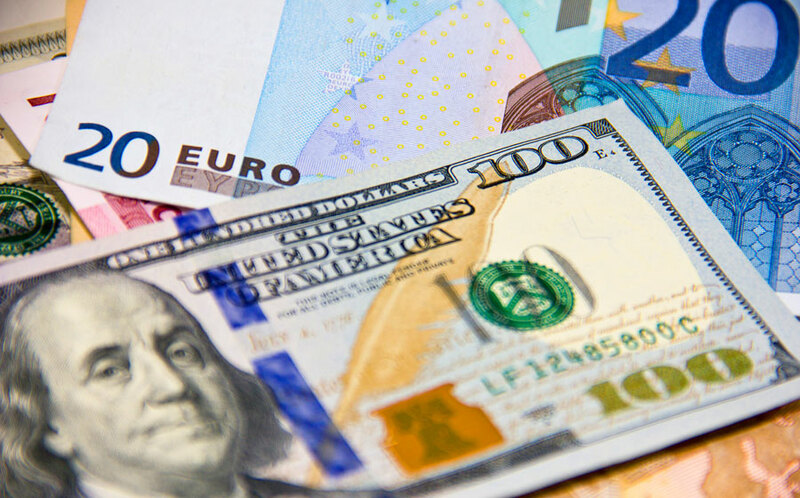 The US dollar attempted a minor bounce across the board, mainly driven by rising Treasury yields, as risk sentiment improves amid positive tone seen around the European equities. Further, upbeat Eurozone retail PMI data for the month of June also adds to the EUR’s buoyant tone. Meanwhile, the pair also cheers the optimistic comments by the ECB Chief Economist Praet on the Eurozone inflation outlook. Attention now turns towards the US ADP employment data and FOMC June meeting minutes for fresh trading impetus ahead of Friday’s tariffs deadline.